Hey there, I'm Adam Knutson the owner and coach of Knutson Physical Preparation (KPP). There were 2 things I grew up wanting to do. Join the Army and work in the fitness industry. I've spent my entire adult life doing just that. 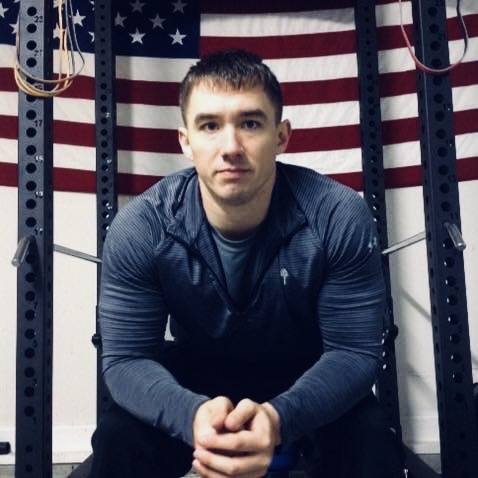 6 years in the active U.S. Army and 7 years in the fitness industry, with a few of those years overlapping. I've helped many like yourself reach a variety of goals, improve athletic performance, lose body fat,gain lean mass, post rehabilitation and just general health. Check out Success Stories to see their results.